Because of a summer storm, Rachel and Victor had to change their ceremony and move everything from the outdoor setting in the Washington gardens to the indoor lobby of the beautiful Newberry Library. When in Chicago you need to roll with the weather. And luckily the staircase provided an excellent backdrop to a series of intimate moments. Their emotional connection translated in a collection of genuine pictures. I then designed for them a Queensberry flushmount album. 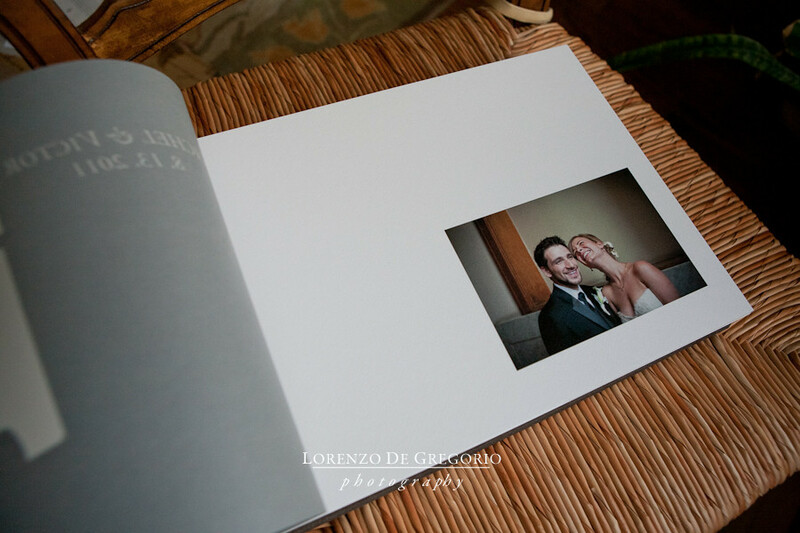 This company based in New Zeland prints the most beatuful, timeless and sophisticated wedding books. They simply don’t cut corners. 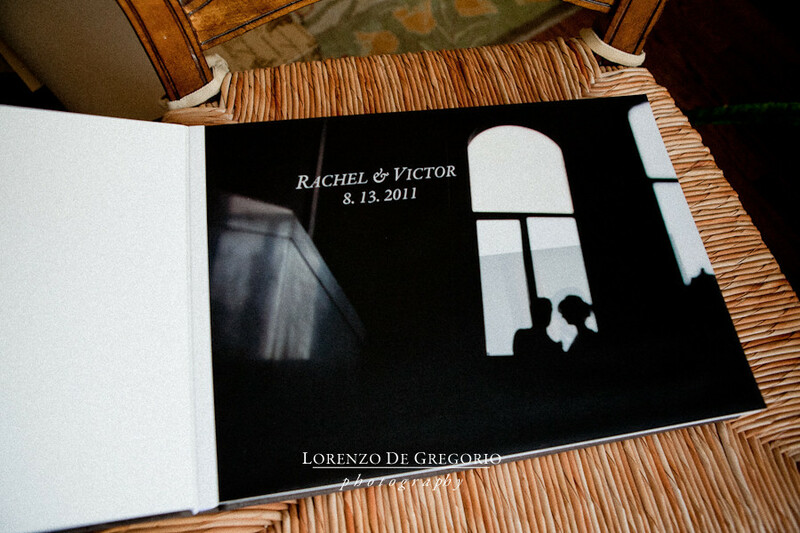 From the binding to the cover, the whole album is a true heirloom. 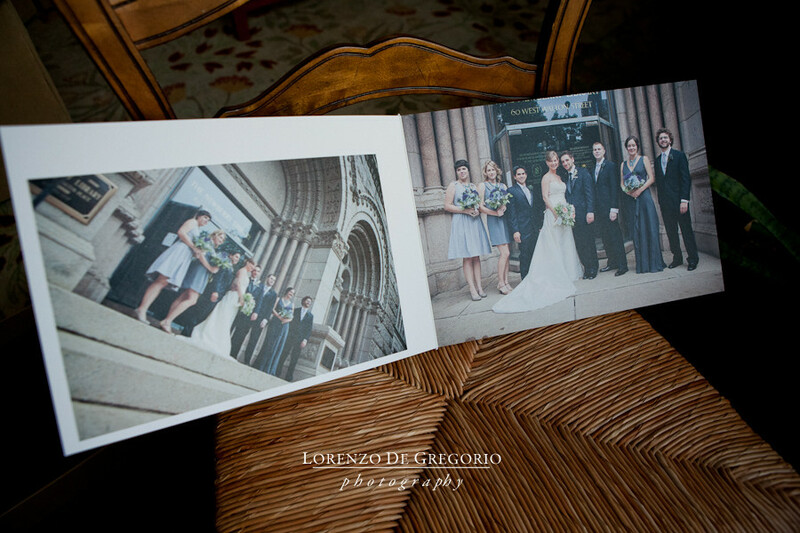 Related links: the wedding of Colin and Margaret at the Newberry Library in 2013, presented in a Queensberry flushmount album with buckram cover. 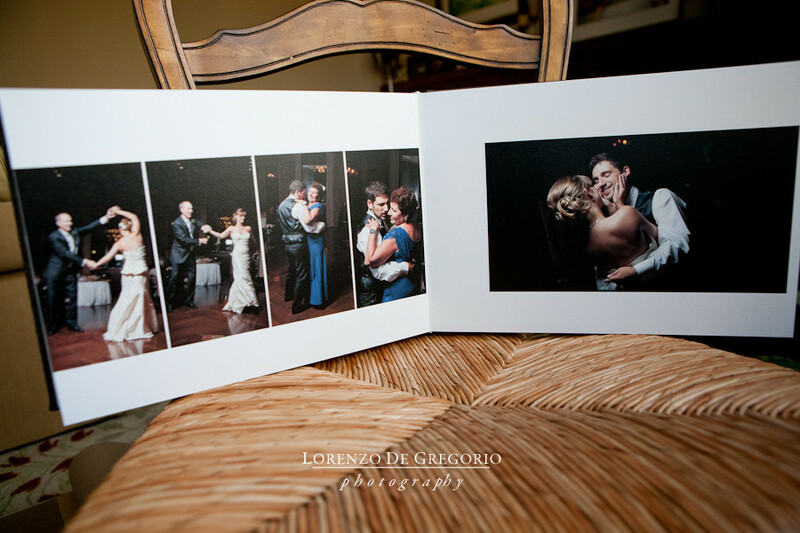 Would you like to find out more about Queensberry albums? then contact me at 773 899 5370 or follow the link below. 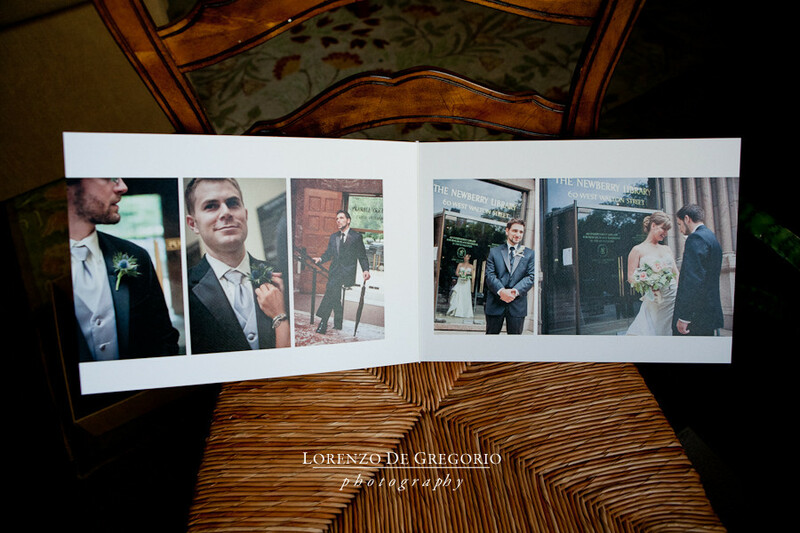 I’m in fact one of the few photographers in Chicago offering these stunning handmade albums. A copy of this album is also available at the Newberry Library. Hi. Actually the cover is “Iron”.